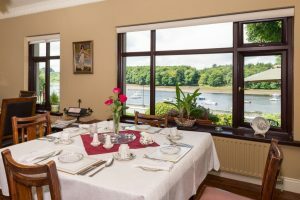 ‘Brigown Bed and Breakfast’ is ideally situated on the coast road in The Quay Village, Ballina a stunning Discovery Point on the Wild Atlantic Way and enjoys magnificent elevated views overlooking the famous River Moy and Belleek Woods. 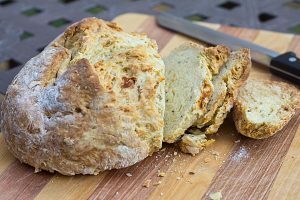 Brigown Bed and Breakfast is just two minutes’ walk from the award-winning restaurant and pub Crockets on the Quay and local bar Keane’s Pub. The boutique Ice House Hotel is 2 minutes walk towards Ballina town and features luxury accommodation, fine dining and excellent spa facilities. 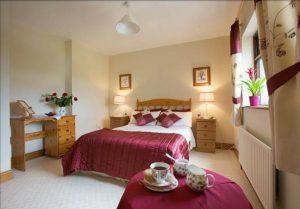 Brigown B&B is just 6km from the magnificent Enniscrone beach, golf course and seaweed bath house.